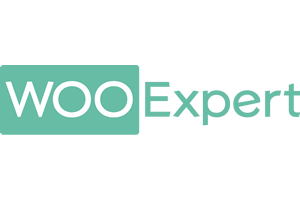 Our WooExpert development services are mainly focused in WordPress. 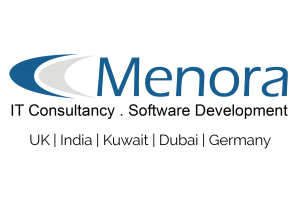 We provide website development and customization services which includes services such as plugin development, theme development and payment gateway integration. We also specialize in diverse ecosystems of WordPress such as WooCommerce, LearnDash, Event Espresso, Gravity Forms etc. Essentially all your WordPress related requirements can be addressed under one roof. 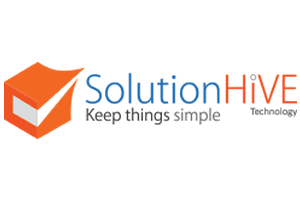 Apart from that we also provide Moodle and Magento development services.